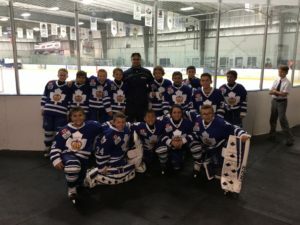 Our Team Sessions combine both individual skill development and game strategy to ensure the players are working on new skills while preparing for their next opponent. 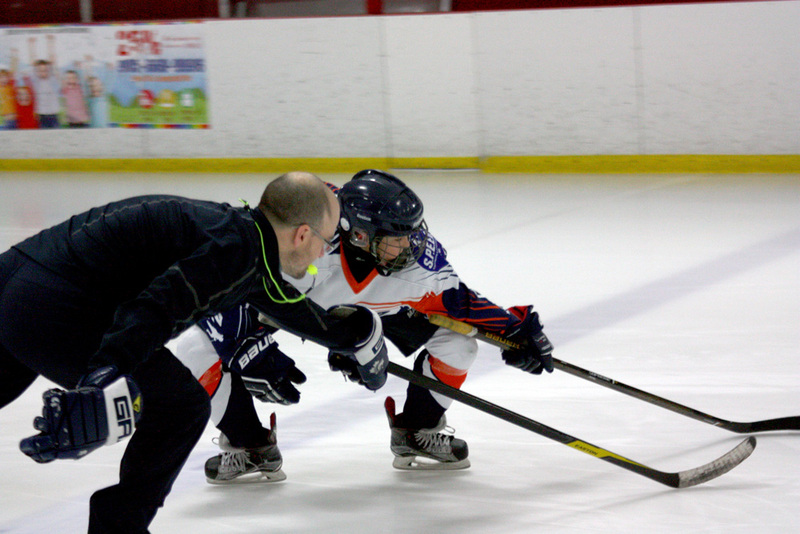 COACHES- Tell us which systems you are working on and we can match our skills/game-skill transfer to match your systems! 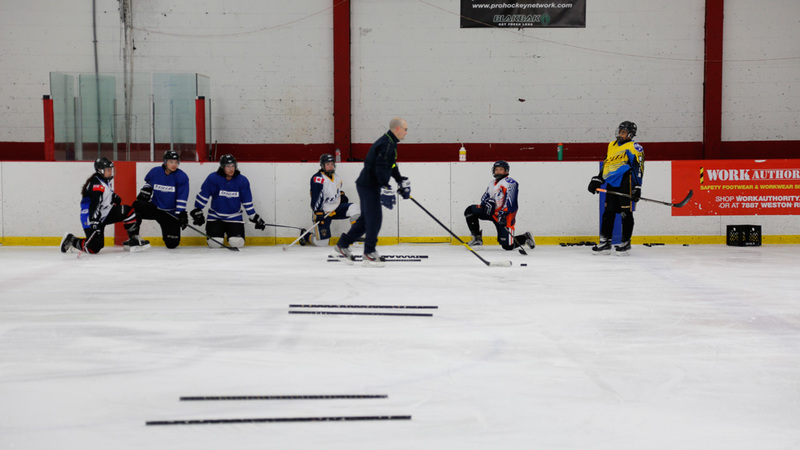 Our Elite Off-Season, Christmas, March Break and Pre-Tryout camps are for students to experience drills that help with every area of their game (stride, acceleration, crossovers, edges, transitions, stickhandling, 1 on 1 strategies for offense and defense, scoring and defensive positioning) in a 5 day program. The HP Program is for athletes that complete their studies in a half day, and train the other half. Our knowledge and passion for individual development is un-matched. We know you will be overwhelmed by the quality and professionalism of our program. Come try us for FREE and see for yourself! Contact us today for your free trial Day to see what we are all about! NEW! 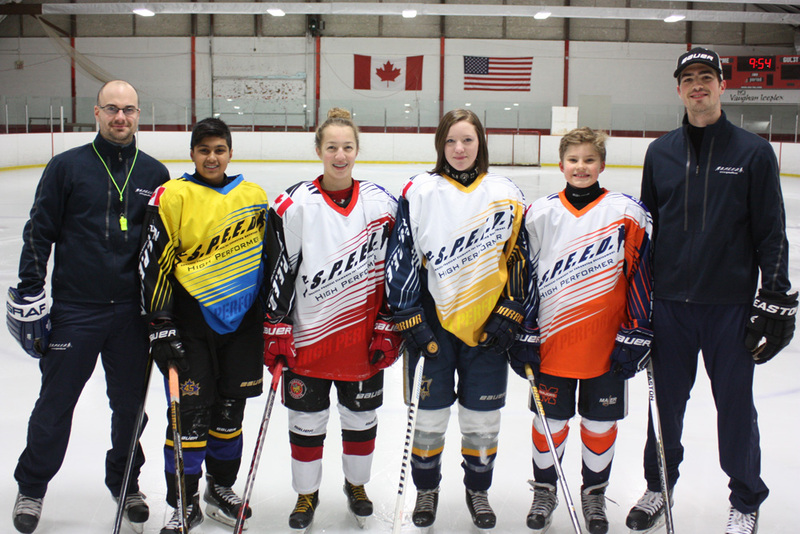 Our HP Program is now at CANLAN ETOBICOKE! Our Private and Semi Private sessions are perfect for determining the level of the player and identify the starting point of development. Also, this is a great way to teach the minor details that make a big difference. Please call/text 905-505-5094 or email speed.leblanc@gmail.com to book your spot.